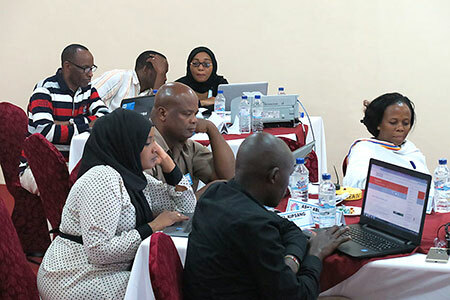 SOS CV staff from Kenya, Rwanda, Tanzania, Zanzibar, Ethiopia and Somaliland just started their online instructor education. We are very excited to see this joint cooperation between Fairstart and SOS Children’s Villages unfold through the education of 19 motivated and very competent professionals. 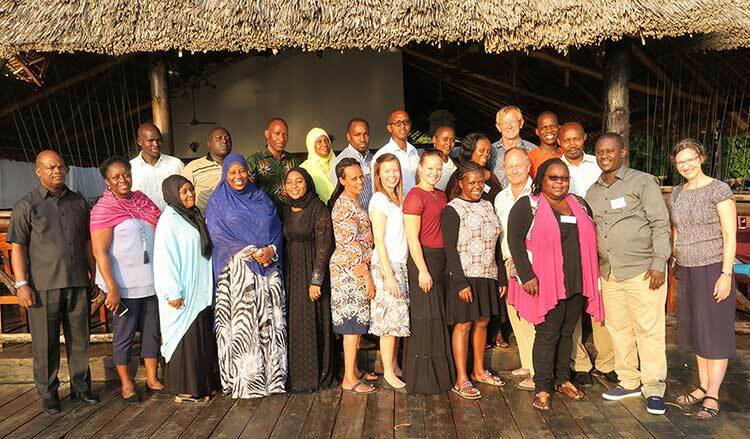 Last month, Fairstart once again travelled to Zanzibar; this time to host a three-day introduction seminar for the SOS CV/Fairstart instructors to be. During the introduction days, we gave the participants a thorough presentation of basic attachment theory and an overview of the six training sessions that they each are going to train with a group of caregivers. We also introduced them to our offline version of the training programme, which has been translated into Swahili and Kinyarwanda for the purpose of this project. Lastly, we showed them how the online instructor education works by giving them small assignments they could solve on spot. It was a huge honour for Fairstart to meet the instructor group. They are all very warm and engaged professionals who work hard every day to improve the lives of vulnerable and abandoned children. 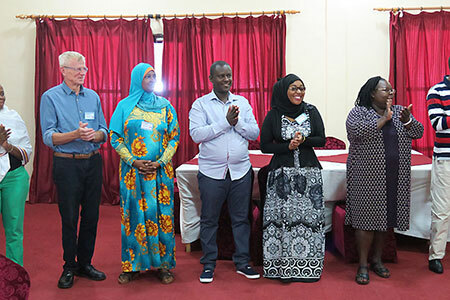 This cooperation between SOS CV and Fairstart involves the training of approximately 200 caregivers of placed children, thus having the potential to improve the lives of hundreds of vulnerable children and youth all over East Africa. When the participants have finished their online education, they will be capable of training many more foster and kinship care families. It was also amazing to observe the participants from the six different countries engage with each other in conversation and discussions about this exciting project. After meeting each other, they have committed themselves to participate actively in the online education, and we believe that this week on Zanzibar has created a very strong foundation for their future cooperation with each other and for our cooperation with SOS CV in general.